Online content consumption is growing at a tremendous pace and most of us consume more content over the internet than on a TV. Everyday we watch movies, TV shows and listen to music over the internet on our smartphone, tablet or PC. But, wouldn’t it be great to play all this content on a large HDTV? Streaming media players make this possible. They let you play all your favorite TV shows, movies and music on a TV instantly. You can cast your favorite apps like Netflix, Hulu Plus, ESPN, HBO, Pandora, Spotify etc. from your smartphone or tablet to the TV through the streaming media player. Streaming media boxes also let you stream your personal videos, music and photos to the large screen. We have listed below the top 5 best streaming media players. All these set-top boxes work great and it is your specific requirements that decide the streaming media player most suitable for your needs. 1. Roku 3 Streaming Media Player: The Roku 3 Streaming Media Player dominates all other set-top boxes with the sheer amount of content available on the platform. 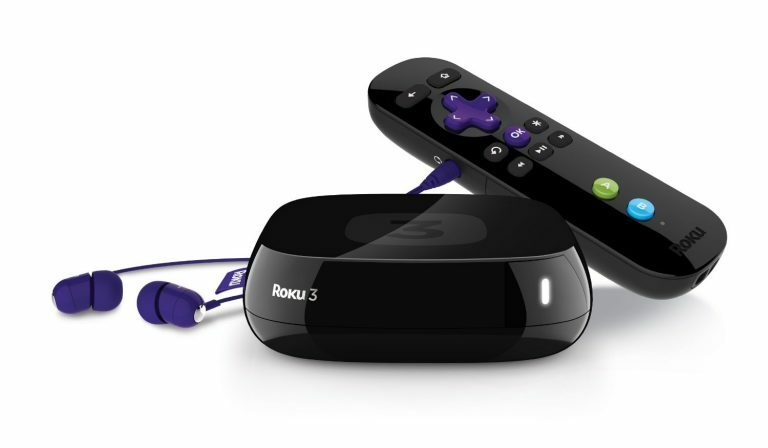 You can watch almost all your favorite movies and TV shows with the Roku 3 Streaming Media Player. Roku also boasts of over 1800 entertainment channels which include sports, sports, news, fitness, movies, music etc. The Roku 3 Streaming Media Player does everything the smaller Roku 3500R Streaming Stick does and more. 2. 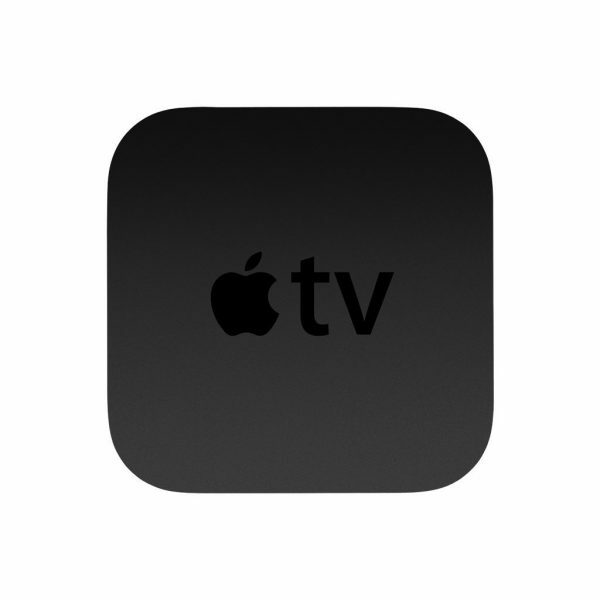 Apple TV: If you are heavily invested in the Apple ecosystem, the Apple TV streaming media player is the right choice for you. The Apple TV lets you enjoy all your iTunes content (music, movies and TV shows) on the big screen. You can also stream your videos, music, photos and games from your iOS devices like iPhone, iPad and iPad Touch with AirPlay. The only real drawback of the Apple TV set-top box is that it supports very few popular streaming apps like Netflix, HBO Go and Hulu Plus. 3. Amazon Fire TV: The Amazon Fire TV lets you enjoy over 200,000 movies and TV episodes, millions of songs and hundreds of games (Grand Theft Auto 3, Asphalt Airborne 8, Minecraft, Sonic 2 etc.). You can play games with the included remote or use the Amazon Fire Game Controller, a dedicated wireless game controller for the Amazon Fire TV streaming media player. 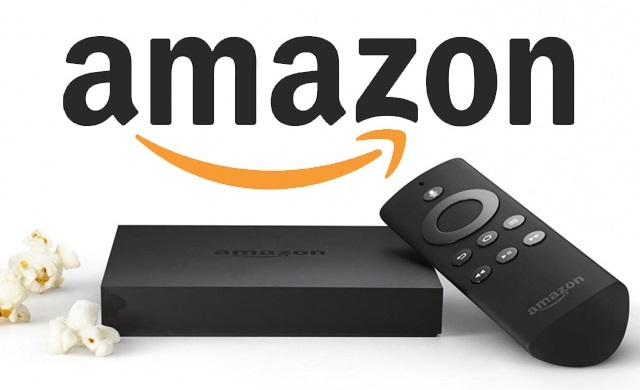 Amazon also uses a technology called ASAP that buffers your favorite Amazon Instant Video movies and TV shows beforehand. You can play your favorite TV shows and movies instantly without waiting for them to buffer. 4. 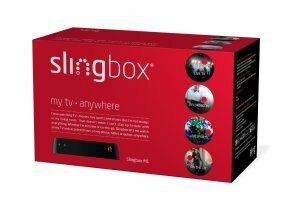 Sling Media Slingbox M1: The Sling Media Slingbox M1 streaming media player is quite the opposite of all other set-top boxes listed here. 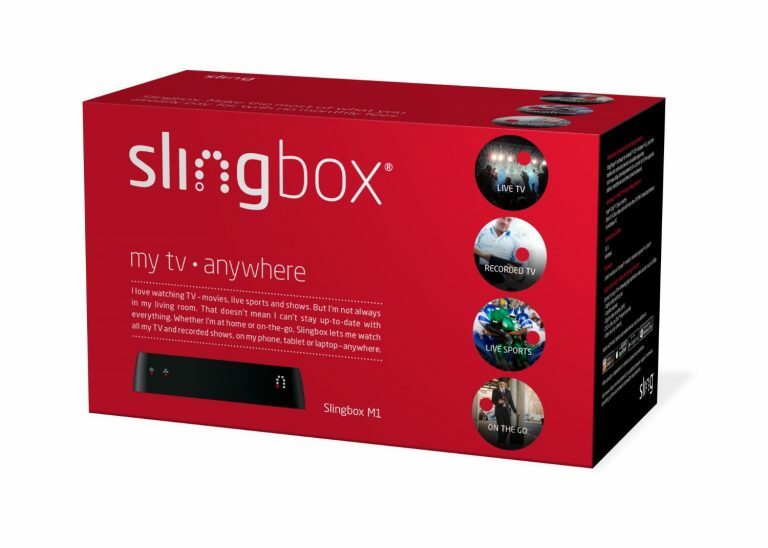 The Slingbox M1 lets you watch live TV on a smartphone, tablet, PC or a Mac. This is especially handy when you are traveling and away from your television. You can also stream recorded TV content to the device of your choice. All you need for this to work is an existing cable or satellite TV subscription. 5. 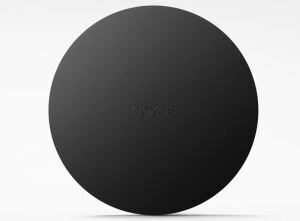 Google Nexus Player: The Google Nexus Player has been launched recently and is the first Android TV streaming media player. Like other streaming media boxes, the Nexus Player too lets you cast your favorite apps like Netflix, Hulu Plus, Youtube etc. to a HDTV. Other key features include voice search that works well, personalized recommendations and the ability to finish off what you have started watching, on your Android smartphone or tablet. The Google Nexus Player set-top box is available on Google Play store. These are the top 5 best streaming media players (set-top boxes). 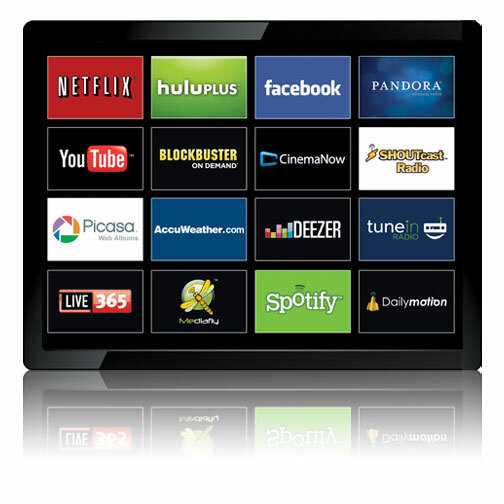 Which among these do you think is the best streaming internet media box.